Jonathan Keith Smart (born September 21, 1964) is an American retired basketball player and current assistant coach for the Memphis Grizzlies of the National Basketball Association (NBA). 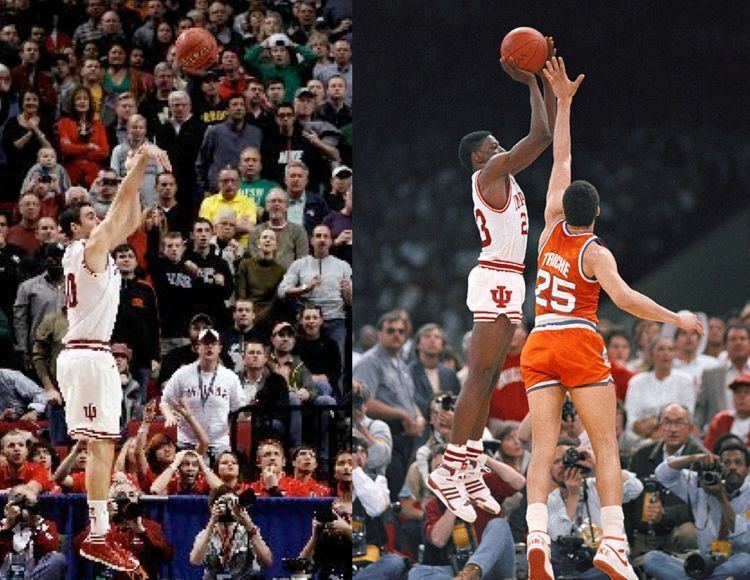 He is perhaps best remembered for hitting the game-winning shot in the 1987 NCAA championship game. The shot gave the Indiana Hoosiers a 74–73 victory over the Syracuse Orangemen. He had transferred to Indiana from Garden City Community College in Kansas where he was a two-year standout and Jayhawk Conference Player of the Year. After two seasons at Indiana, Smart was signed by the San Antonio Spurs, with whom he played two games in the 1988–89 season. In 12 minutes, Smart scored two points and had two assists and one rebound. Smart later played in the Philippines, with the San Miguel Beermen of the PBA, in the 1989 Reinforced Conference, where he played through an injury and was eventually replaced by Ennis Whatley after only five games. After the PBA, he played in the World Basketball League: first with the Worcester Counts in 1989. He then played for the Youngstown Pride and was traded to the Halifax Windjammers in March 1991. Smart later played in the Continental Basketball Association with the Rapid City Thrillers (1995–96) and Fort Wayne Fury (1996–97). He also played two seasons in France, and one in Venezuela. In 2002, Smart finished the season as interim coach of the Cleveland Cavaliers. His record was 9–31 with the club. In 2003, he became an assistant with the Golden State Warriors. In 2010, Smart took over for Golden State Warriors head coach Don Nelson before the start of the 2010-11 training camp. 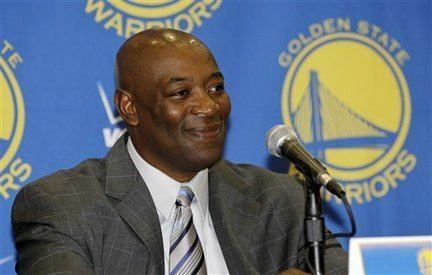 The Warriors fired Smart on April 27, 2011 following a 36 win season, a 10-game improvement from the previous season. 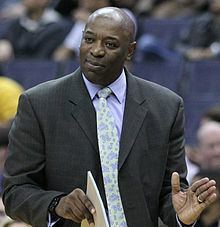 He joined the Sacramento Kings as an assistant coach in November 2011. On January 5, 2012, the Kings named Smart head coach after firing Paul Westphal. He recorded a 48–93 record over parts of two seasons with the team. On May 31, 2013, the Kings fired Smart with one year remaining on his contract. On September 17, 2014, the Miami Heat announced they had hired Smart as an assistant coach.